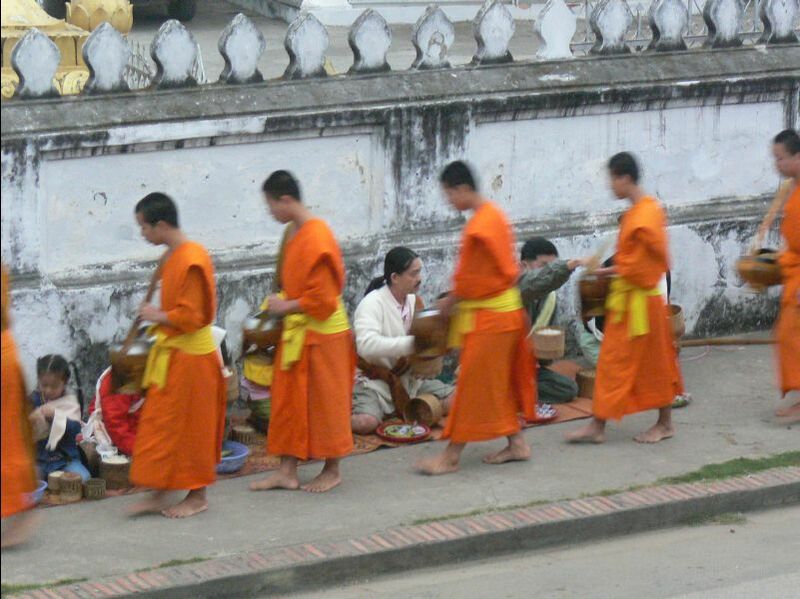 World HeritageWe like Luang Prabang a lot, nice small town with some interesting temples, guest houses and fine cuisine. The sunset view from the hill is magnificent. Wat Xieng Thong is one of the most beautiful temples in Laos. We also took a boat trip to Pak Ou Cave which wasn't that interesting though. During the boat trip, we also visited two villages that make rice whisky and rice paper.